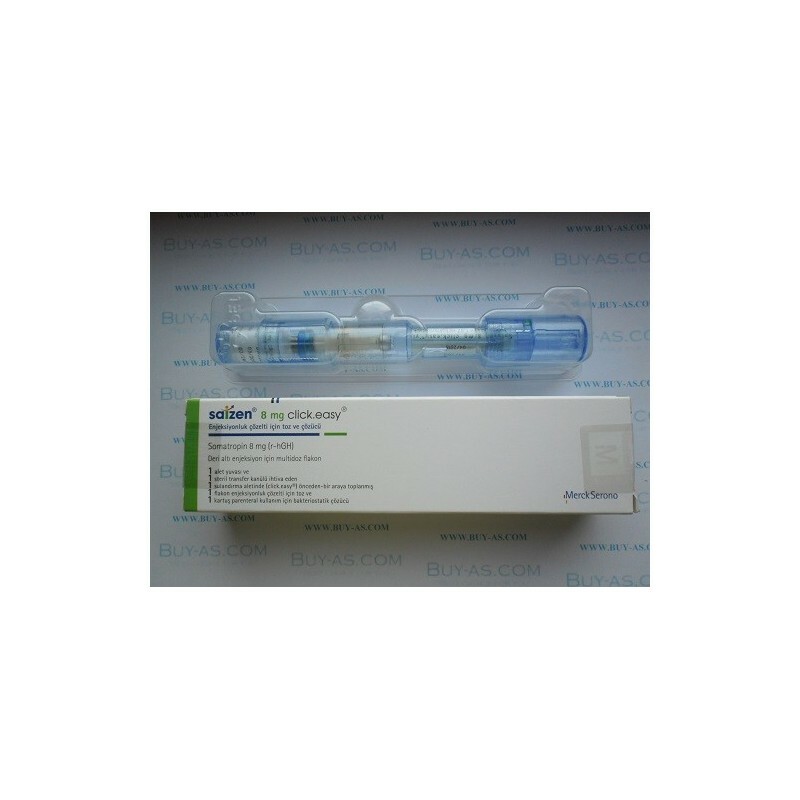 Saizen [somatropin (rDNA origin) for injection] steps in when the body doesn’t produce enough growth hormone on its own. Saizen is a human growth hormone produced by recombinant DNA technology. It is a type of treatment called growth hormone replacement therapy and is available by prescription only. The structure of the growth hormone used in treatment is identical to the growth hormone produced by the pituitary gland. Saizen is used for growth hormone therapy to replace the hormone that the body fails to produce on its own. It works to stimulate skeletal growth, increase the number and size of skeletal muscle cells, influence the size and function of internal organs, and has important effects on metabolism. Treatment may not only help a body grow in height, but will also play an important role in stimulating the liver and other tissues to secrete IGF-1, a protein which supports muscle growth and metabolic functions. 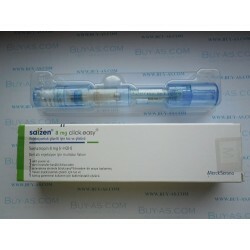 What is Saizen [somatropin (rDNA origin) for injection]? 1- to increase growth rate in children with growth failure and who produce low amounts of growth hormone. As with any prescription medicine, your doctor will do a complete health evaluation prior to prescribing Saizen and will monitor your progress and possible side effects during the course of treatment. Saizen should also not be used in children who have completed growth. Never share a Saizen needle with another person, even if the needle is changed. Sharing of needles between patients may pose a risk of transmission of infection. EMD Serono medical devices should only be used according to the instruction manual and only after proper training from a healthcare provider. For children, an adult should supervise the use of EMD Serono medical devices.